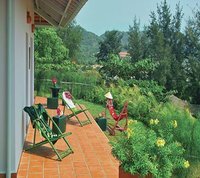 Address: Domain Ky Van, Long Hai, Ba Ria - Vung Tau, Viet Nam. 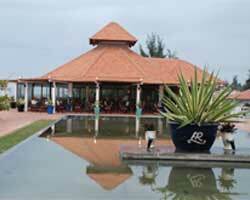 Anoasis Beach Resort is an exclusive location set on 13 hectares overlooking it"s own private beach. 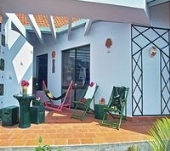 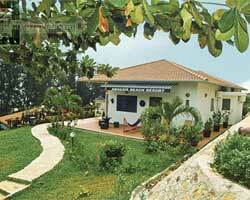 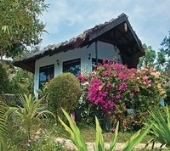 Accommodation is provided in our individual bungalows or luxury villas. There are 15 cottage bungalows, 12 family bungalows, 17 pavilion rooms and 2 villas with a maximum sleeping capacity of 100 persons based on double, triple and quadruple occupancy.